Fire Company No. 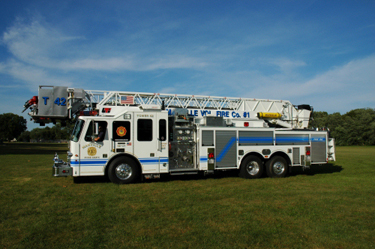 1 has over 30 dedicated member and operates a 1997 LTI 85' aerial, a 1979 Continental pumper, and swift boat operation. 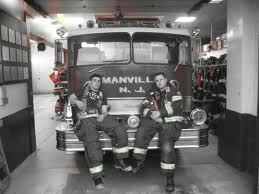 We look forward to continued success of the Manville Fire Department being the best that we can be and servicing the community and residents, which we all love and care for. ©Copyright 2019 Manville Fire Co1.